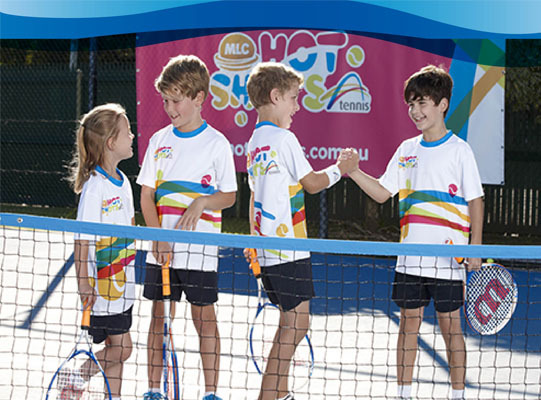 Need to Buy or Hire Tennis Gear? Tennis racquets, adult / womens tennis shoes, tennis restring, tennis balls, tennis grips, tennis bags & other tennis equipment are available for purchase from our pro tennis shop at Killara Lawn Tennis Club, Kooroora Tennis Club (Inspire Tennis Shop Roseville) or at Terrey Hills Tennis Club at discounted rates. Delivery is available. Contact us for more information. 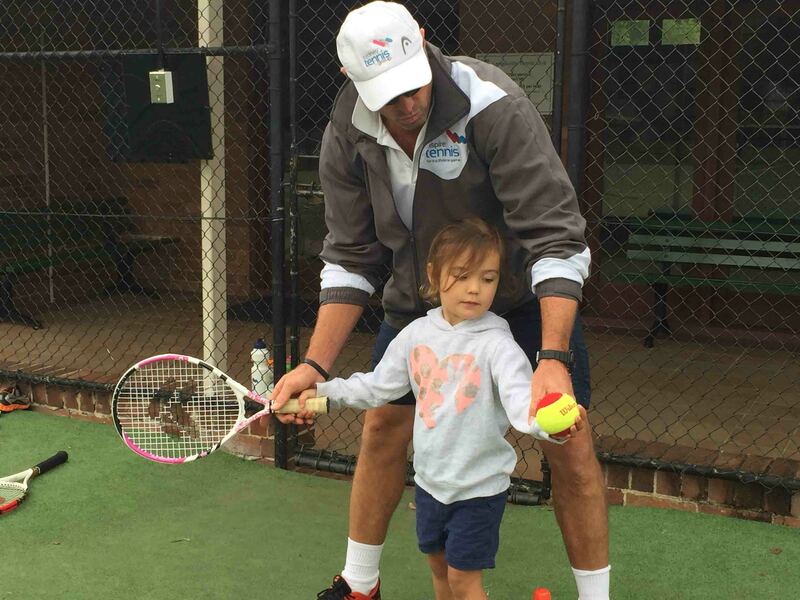 We also run Tennis Lessons for Kids, Tennis Coaching for Women and Adults, School Holiday Camps, Private Tennis Coaching, ANZ Hot Shots Tennis and other programs in the area.